Clean up your messy cable runs with this convenient junction box. 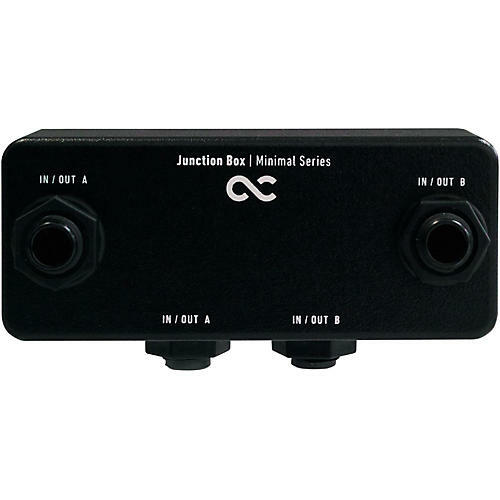 The One Control Junction Box is an innovative and convenient input and output box that can be used to route signal to and from your board to keep everything clean and organized. Designed to be the beginning and end of a signal chain, it features two 1/4-in. inputs and two 1/4-in. outputs.